Not Quite a while ago i published a full article regarding Android M, a complete stripdown of it's features, some of which were announced, while some not at Google IO 2015. Since Android M is in its development stage, we should keep in mind that Some features would added, while some maybe removed & bugs fixes will be included in upcoming M dev Previews. Just Yesterday Android M developer preview 2 dropped out perfectly as Google promised us in their keynote, even though it didn't quite fit in that, " Updates to Dev Previews In a month promise " But hey that's acceptable. Not only there are bug fixes, but there are many surprising improvements & nifty little features polished out. Android M changes your default launcher (App drawer) navigation from horizontal swipes to Vertical swipes to access Apps & Games. Well Vertical launcher was good but it took some space and Apps were laid out in 3X4 ratio, as the alphabets took about a column of space. But with this preview, the apps are laid out in 4X4(with predictive apps) ratio & 4X5(without predictive apps) ratio. Now you can even remove that predictive apps bar that pops-up in the top, by heading into launcher settings & un-ticking Predictive Apps. There's even a scrolling bar(Right Edge) with which you can easily navigate throughout the App drawer & Widgets section. Also there is a rotation mode in launcher settings. When you turned that on, You can use your Homescreen in landscape mode. Even the App drawer shows up in landscape orientation, which would also eventually occur with multitasking ( Recent Apps section). Some of you might be familiar with this as it came up with M dev preview previously. Simply head over to Settings>Developer Options> System UI tuner to access it. It allows you to customize those toggles, that can be accessed by a two-finger down swipe gesture from the top. Status bar allows you to customize the icons that appear up at the top, Now you can turn off the things that you don't want to see. For example, That empty sim slot icon can now be removed with just a tap. Things that be changed are : WiFi, alarm, cellular data, Bluetooth etc. You can also toggle on Embedded Battery percentage, which means now Battery percentage left will show up inside the battery status bar icon, when it's not charging. There's also a demo mode for developers hidden inside System UI tuner. Now when you take a screen shot you can delete it rightaway from the notification bar, inside of hopping inside gallery & searching it inside Google's so called " Photos App". Last week i discussed about the new SD card adoption Storage for Stock Android. Well it kind off makes it's way into the settings, As now there's an in-built file manager embedded inside settings app. This is also one of the new features added in Dev Preview 2. It was previously accessible inside Apps section, But now little improvements are made here. You can now check how much Ram was used between 3hrs, 6hrs, 12hrs & 1 day of time span. You can also see which app is using, how much amount of Ram. So eventually we can manually force-stop an App from the data collected here, as it would in-turn conserve battery life. 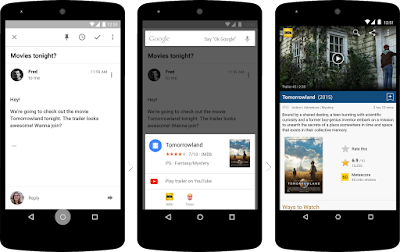 Remember the Now on Tap feature, which had close resemblance to Touch to search Announced at Google IO 2015 ? Well it's still in development stage, but now it might come up soon to Dev preview users by maybe an update via Play store to Google Now, as it's visible inside launcher settings but not activated. But you can simply toggle it on(Keep in mind it doesn't work) Head over to launcher settings > Now cards > Now on Tap. When you turn it on, It's shows up with those Gimmick's that Google's been up to with Android M's Name when you tap on that easter egg. Which hopefully translates that now you can simply uninstall any app directly from the homescreen, Kudos there Google ! No need to hop-on to app drawer and find that specific App to uninstall it. What are your thoughts about this new build ? Tell me in the comments below. 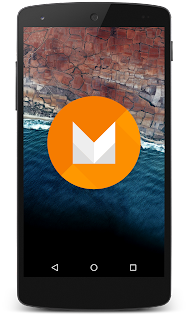 Quicknote : The Android M developer preview 3 will be available at the end of July. 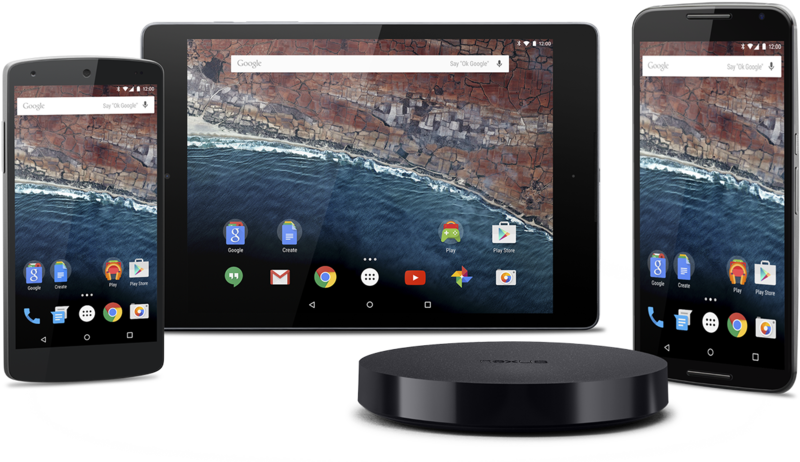 Android M is compatible with Nexus 5, 6, 9, and Nexus Player. OTA will reach you soon, once you've the initial developer build on your compatible phone. But if you're impatient you can flash it now from the link above. Also See : Android M full features Explained !